Large car sale today with almost thirty cars direct from the main Hyundai agent. Also entered into sale are part exchange vehicles from Skoda, Ssangyong, Vauxhall, Ford, Honda, Nissan , Suzuki and Mitsubishi agents. Starting to see more vehicles coming as the new registration number comes into effect. 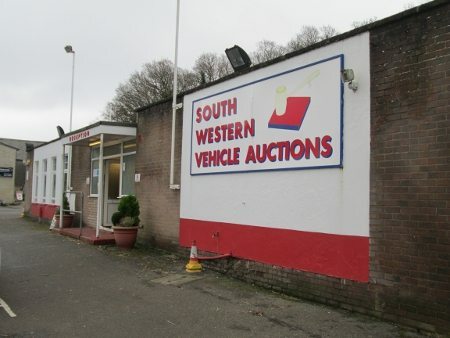 Also entered into sale, entries from non-franchise dealer and private sellers.